Designed Innovation is about designing the future. Underlying strategic development choices is a planned propensity for what will be, carefully evaluating new technologies and inventing new ones. 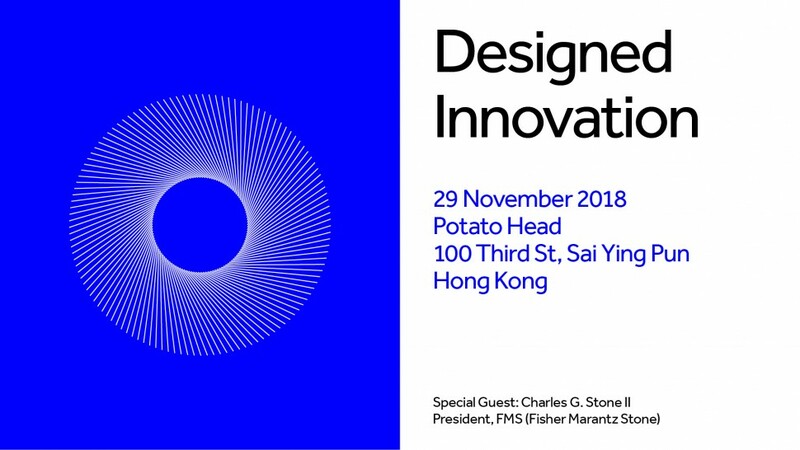 An event that incorporates contributions and approaches from various key players in the lighting industry, three speeches all centring on design and the desire to innovate. As part of the event, Charles Stone II, President of FMS – Fisher Marantz Stone, will be the Special Guest selected to open the evening’s speeches, which will be accompanied by dinner and an open bar. 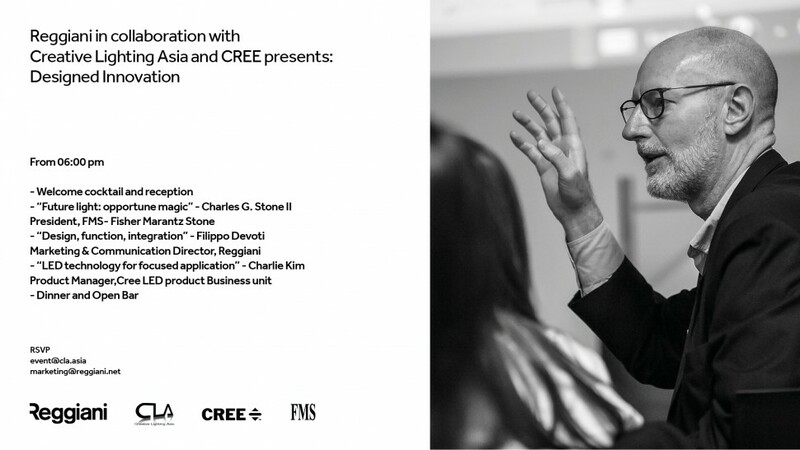 Designed innovation is an event organised by Reggiani Illuminazione in collaboration with Creative Lighting Asia and CREE inc. Please find below the programme for the evening.